Welcome home! 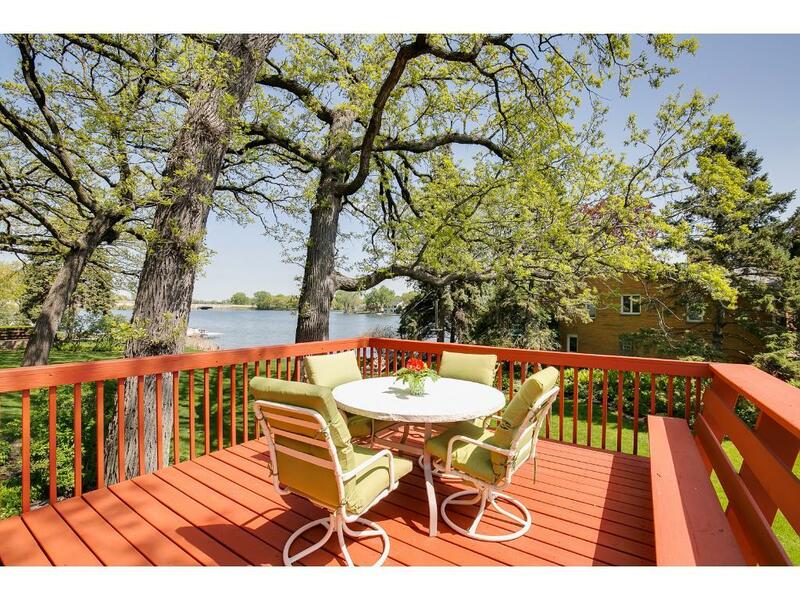 From just about anywhere in your back yard you will enjoy a gorg unobstructed lakefront view of Twin Lake. Property line is stones throw away from shoreline. Corner lot rambler offers 3 Bds/2 Ba/2,664 fn sq ft/very livable LL/attached 2+ garage. Generous yard has been thoughtfully & beautifully landscaped. Really a "Must See"!